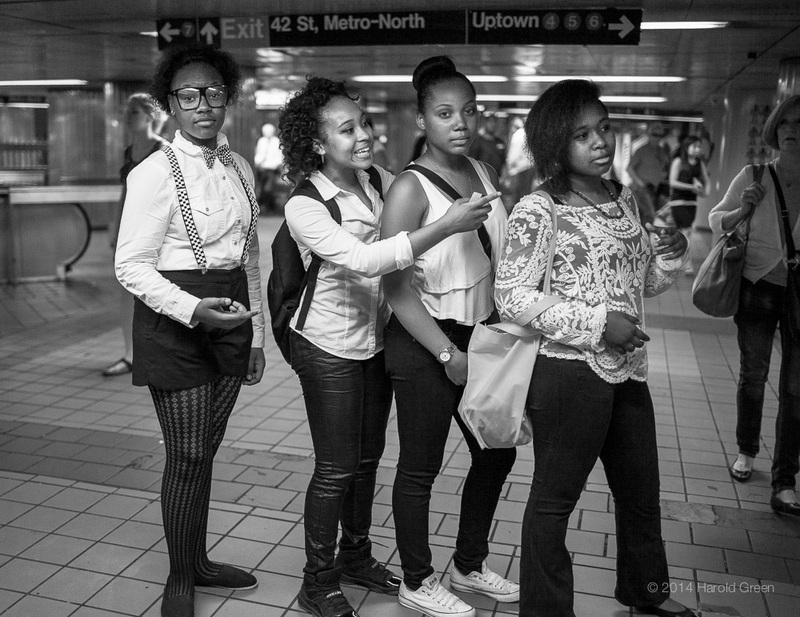 “The Grand Central Quartet” Grand Central Station, New York City © 2014 Harold Green. Ladies and gentlemen…. The Supremes!! !